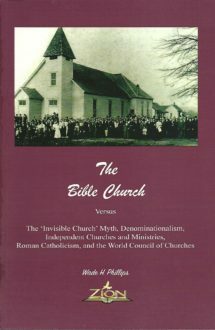 Hardback – Author Wade H. Phillips gives an exhaustive theological history of the Church of God (Cleveland, Tennessee). 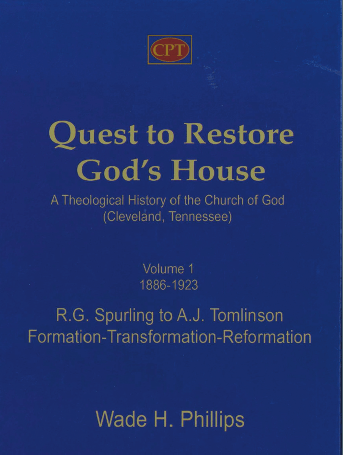 This Volume 1 of 3 covers years 1886-1923; covering the lives and ministries of R.G. Spurling to A.J. Tomlinson. 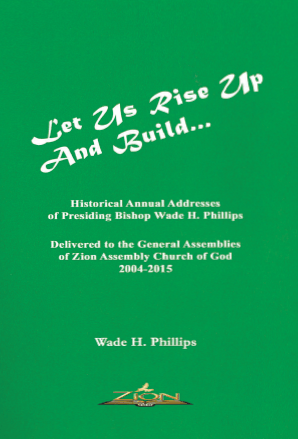 In this first volume of a projected three-volume set, Bishop Wade H. Phillips offers the most comprehensive examination to date of the origins, early history, and theological development of the Church of God (Cleveland, TN). Meticulously researched, this work breaks new ground at nearly every turn. Offering the most extensive analysis of the ministry and thought of Richard Spurling, Phillips places Spurling’s emerging thought and identity within the context of his theological influences. 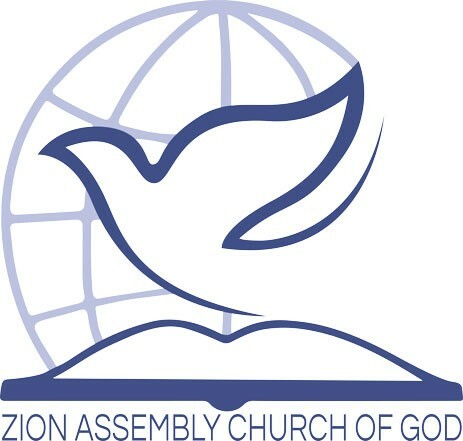 Along the way he demonstrates Spurling’s indispensible role in the creation of the Church of God while identifying never before revealed details about his ministry, including the fact that he helped establish not one but at least four Christian Union congregations. Turning his attention to A.J. Tomlinson, Phillips offers what is clearly the most detailed examination to date of Tomlinson’s life and ministry through 1923. Identifying his Quaker origins, Phillips traces and documents Frank Sandford’s direct influence upon Tomlinson and the developing Church of God. Drawing on a vast array of resources, including thousands of pages of legal depositions and over one hundred photographs, Phillips carefully unravels the events that led to the disruption of 1923. Offering a sympathetic, though critical, analysis of Tomlinson’s role in the rise of the Church of God, Phillips’ study brings clarity to a number of ecclesiological dimensions of early Church of God thought. Phillips’ work is destined to be the starting point for all future historiographies and theological analyses of the origins and early history of the Church of God.